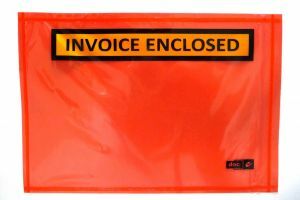 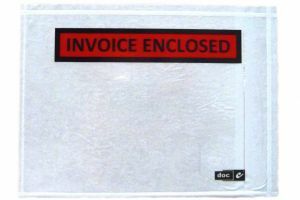 We have a range of products to help with your dispatch needs, including Invoice enclosed envelopes, cable ties, rubber bands and knifes. 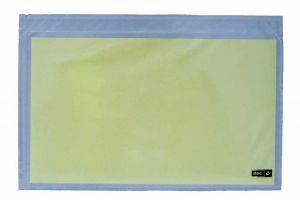 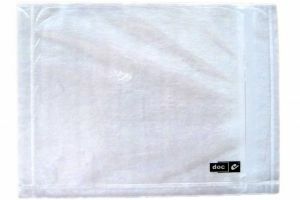 These self-adhesive packing list envelopes are designed to stay securely in place while withstanding the normal wear and tear of shipping. 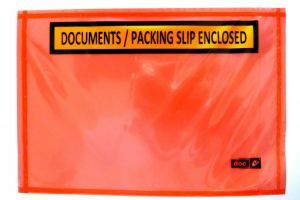 Back Loading style of the envelope keeps documents secure in transit because they cannot be removed without destroying the envelope.